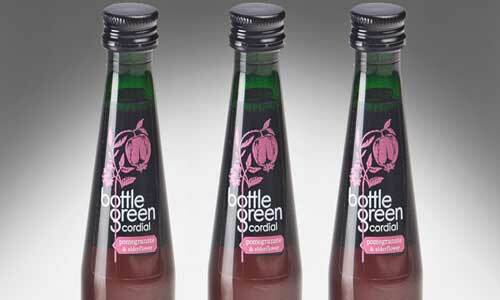 Newly designed plastic bottle is opening new market opportunities and cost saving benefits for a company that traditionally uses glass for its products. The company says this includes foodservice, transport markets (especially aviation) and ‘on the go’ ranges. 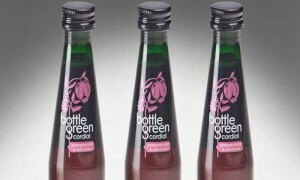 It also says that their overall costs have been reduced by using the plastic design , with the lighter weight meaning more bottles can be put on pallets, reducing its distribution and logistics expenses.